"Royal City Terrace." 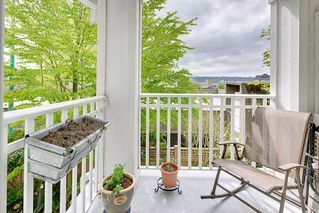 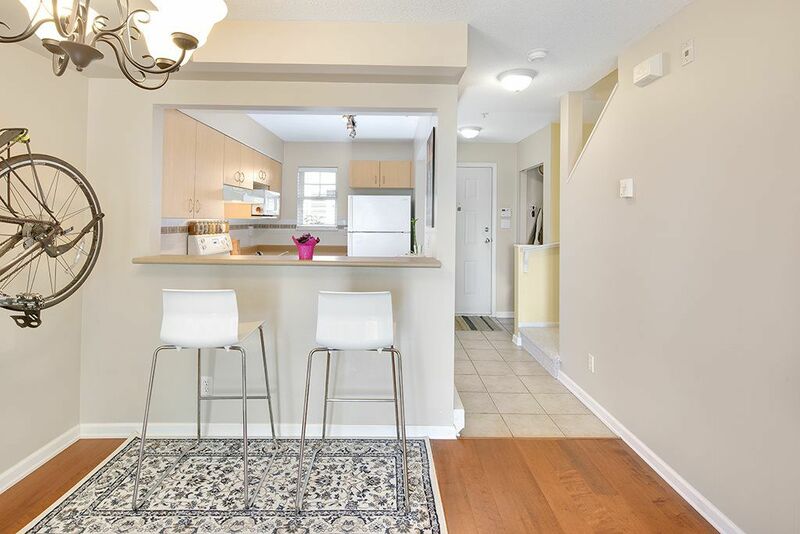 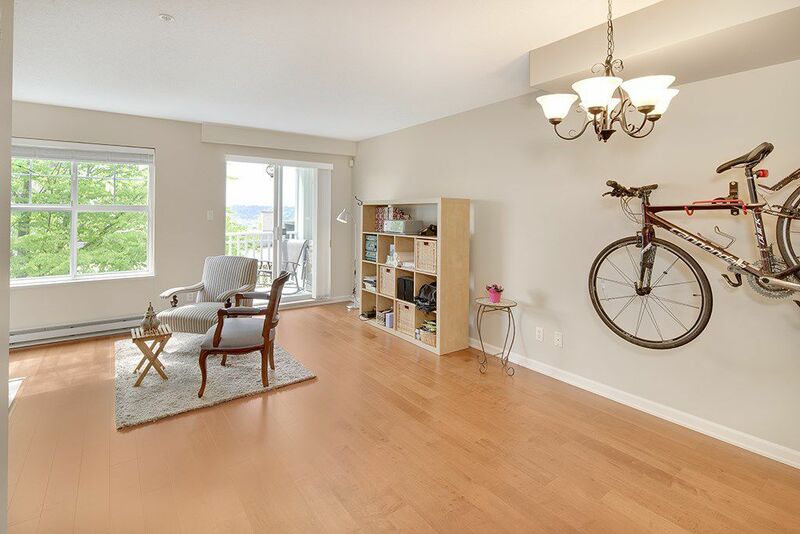 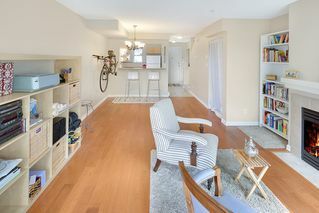 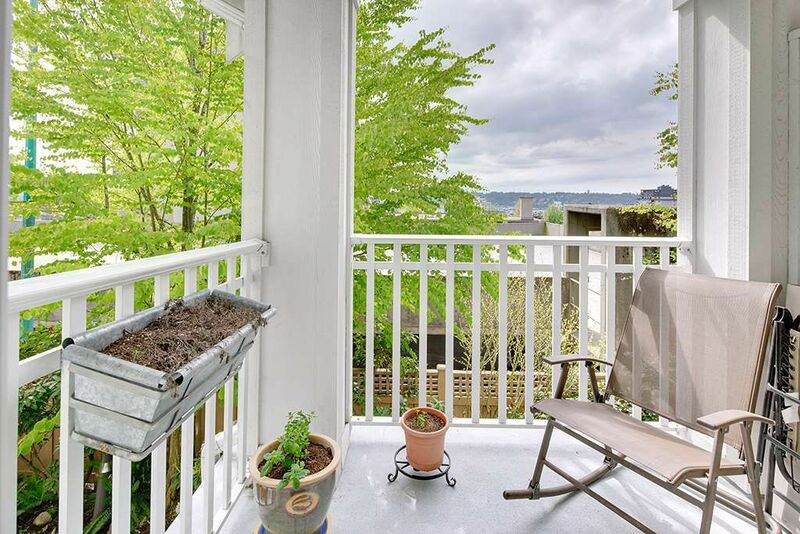 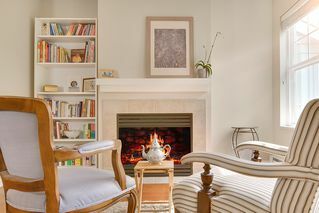 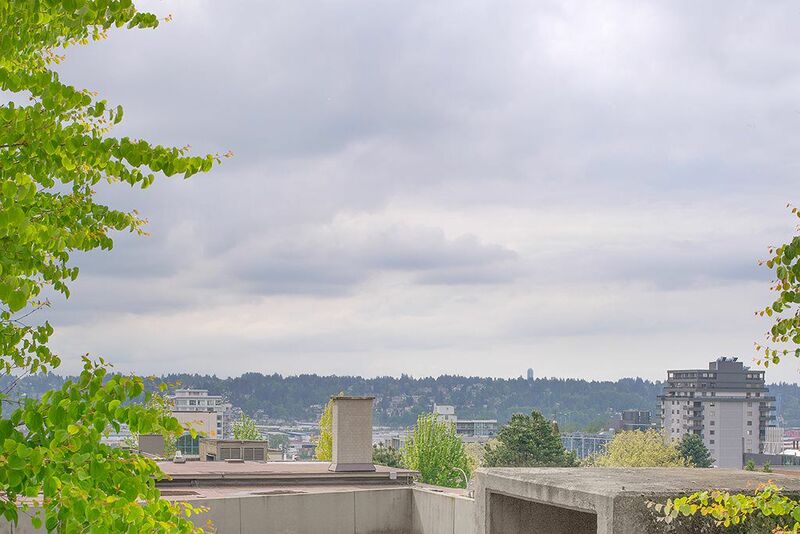 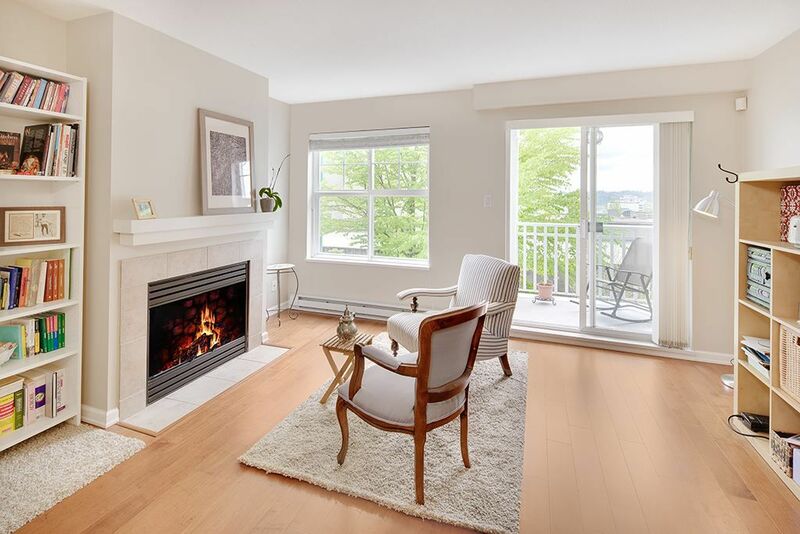 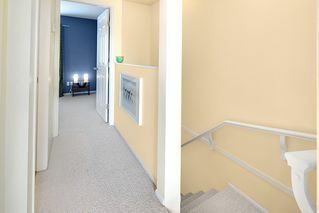 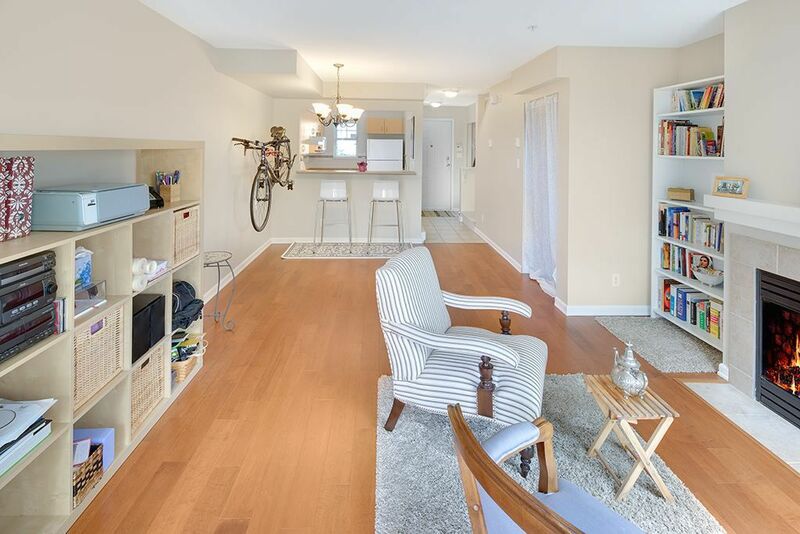 Beautifully updated South facing 2 bedroom townhouse with views to the city. This 2 level home features a large kitchen, new floors, new paint, new piping inside unit & 1 Parking stall + 1 Storage locker. 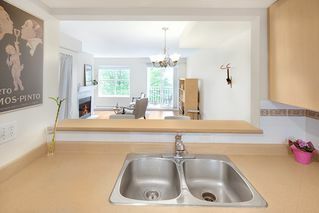 1 dog or 1 cat allowed, no size restrictions. Rentals allowed with strata approval. 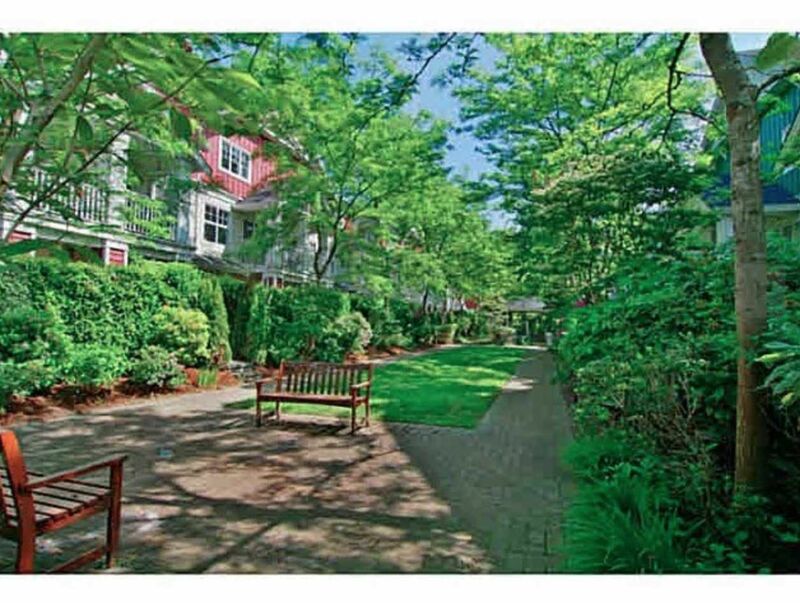 Building amenities include a exercise gym, gardens and courtyards & a party room/club house. 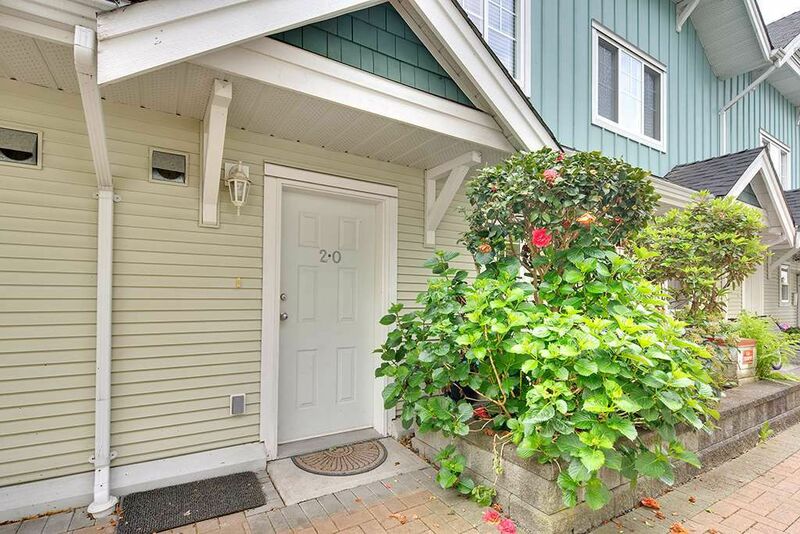 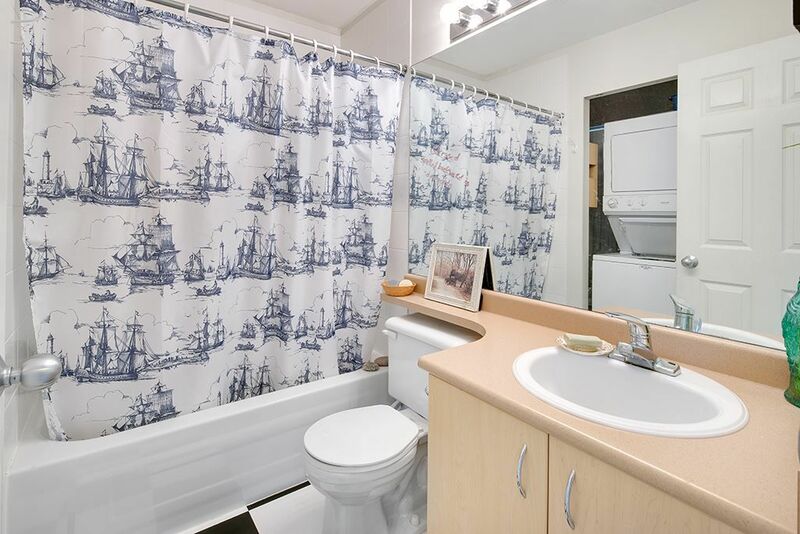 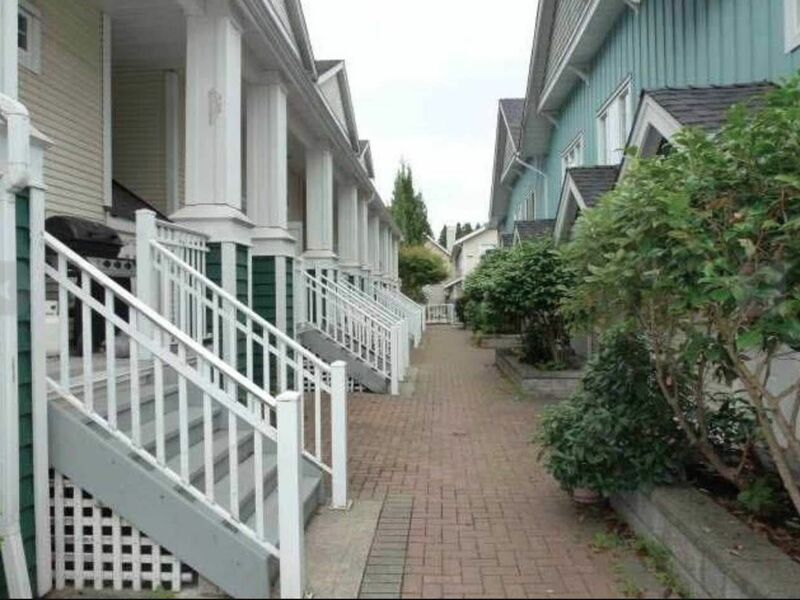 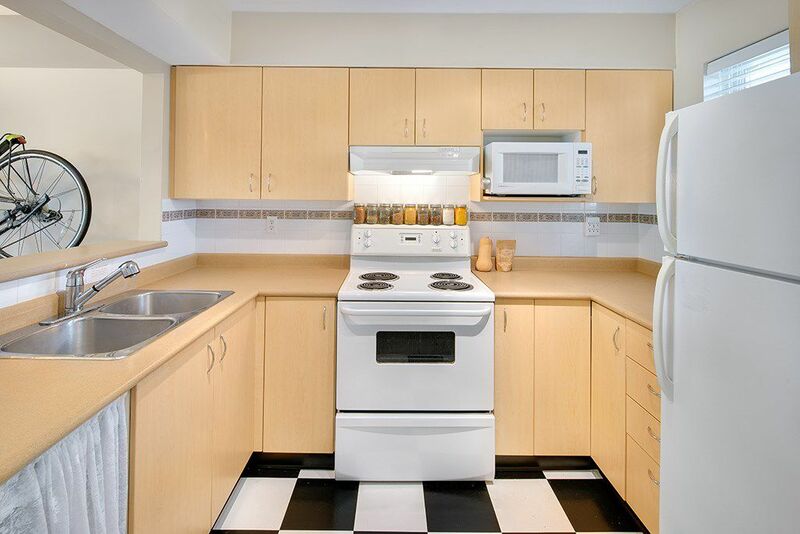 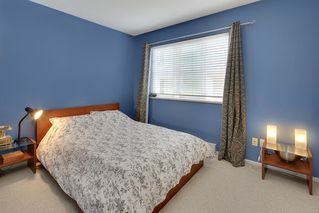 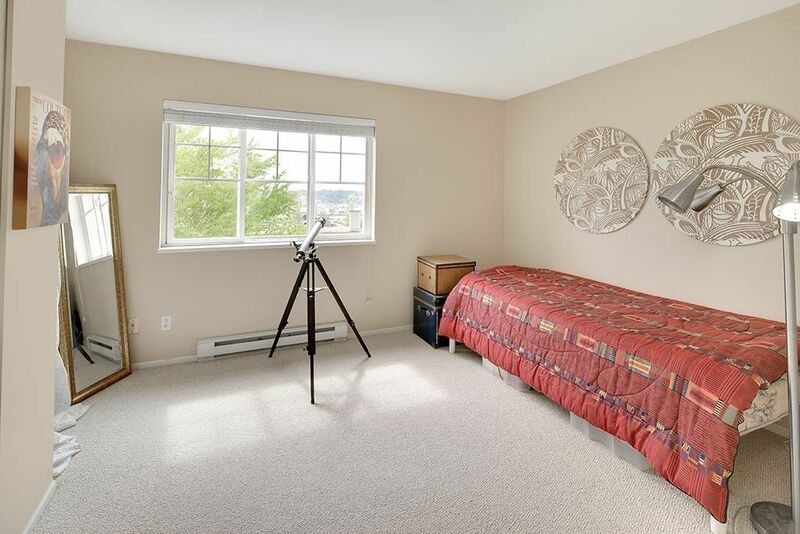 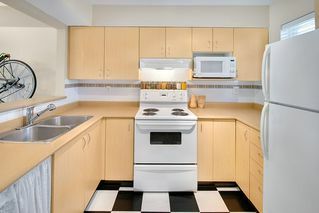 Ideal quiet location, Centrally located, steps to Douglas College and downtown New West. 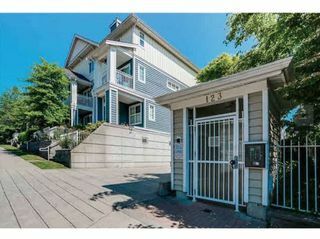 Just blocks from New West & Columbia Skytrain stations. SNEAK PEEK WEDNESDAY MAY 31 FROM 6-7PM. 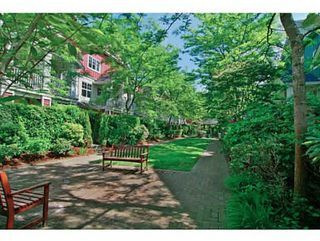 WEEKEND OPEN HOUSES JUNE 3 & 4 FROM 2-4PM.